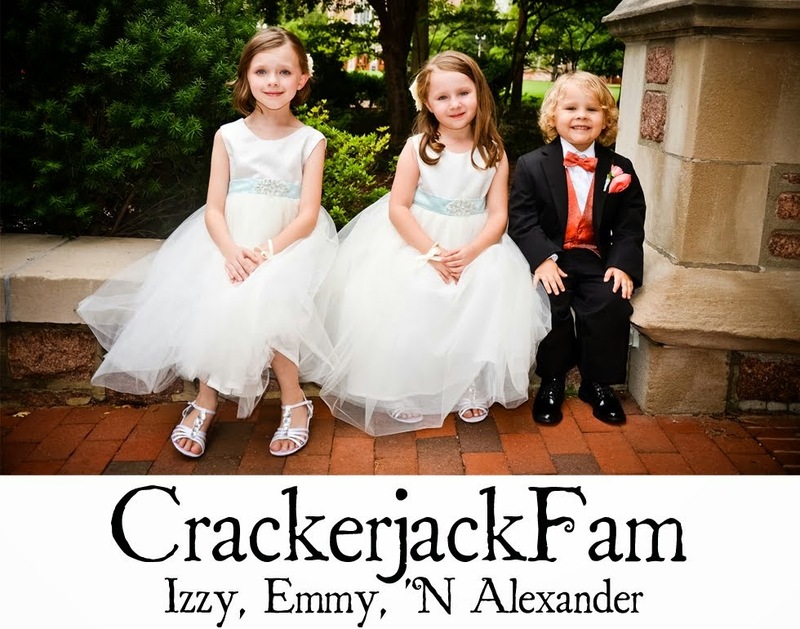 Izzy, Emmy 'N Alexander: And MORE Bloggy Love! 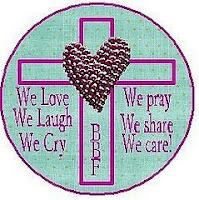 We are so fortunate to have so many wonderful blogging friends! We have once again been showered with more bloggy bling. Thank you so much for thinking of Izzy 'N Emmy! 1. Izabel and Emily are rarely without me. They go everywhere I go. 2. Izabel has never been a sleeper, Emily on the other hand sleeps very well! 3. Izabel fractured her left tibia after sliding down a slide this past spring. She was in a splint and then a cast for a total of 6 weeks. 4. Emily will eat almost anything you offer her. Izabel goes days without eating anything but an apple. 5. Both girls were born allergic to dairy products. Izabel was finally able to tolerate milk at a little over 2 years old. Emily still remains dairy free at 11 months. 6. They both have the most beautiful blue eyes! 7. Emily is a complete Mama's girl. She doesn't wander too far from my side. I love so many blogs that for the first time, I'd like to pass along this award to all of my readers. So, don't be shy, if you are a regular reader and enjoy reading Izzy 'N Emmy, grab these awards for your wonderful blog. Let me know if you do and I'll be sure to come and see seven random facts about you and your family! 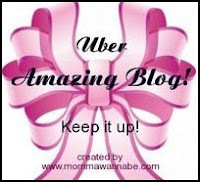 "Uber Amazing Blog" Award Was Presented To Izzy "N Emmy From Mama Belly Blog! "I Love Your Blog" Award Was Presented To Izzy 'N Emmy From Go Graham Go! 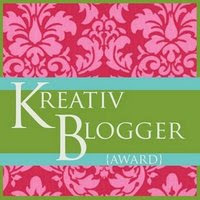 "Kreativ Blogger" Award Was Presented To Izzy "N Emmy From Mama Belly Blog! "BBF" Award Was Presented to Izzy 'N Emmy from 4 My 3 Suns! Isn't it cool the friends you make through blogging!! WAY TO GO on all the awards!!! By the way, consider yourself Boo-ed, go check my blog! Congratulations on your well-deserved awards and thanks for your generosity in passing them along. I’ll do my best to think of 7 more random facts to share and let you know when I publish them. I enjoyed learning more about each of your girls. They’re adorable!